Be mesmerized by this stunning aquamarine water enclosed in a huge rock formation with shallow crystal clear sea water stretching a long way from the shore. 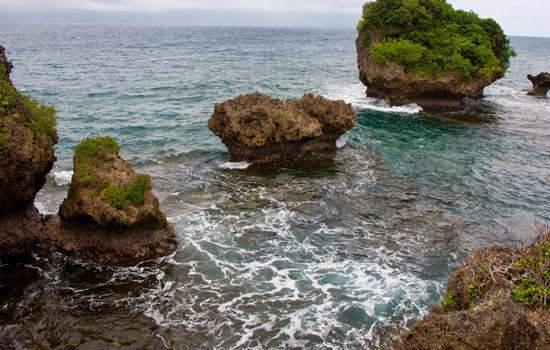 Paguiriran is located off the coast of Brgy. Sawanga in the district of Bacon, Sorsogon City. 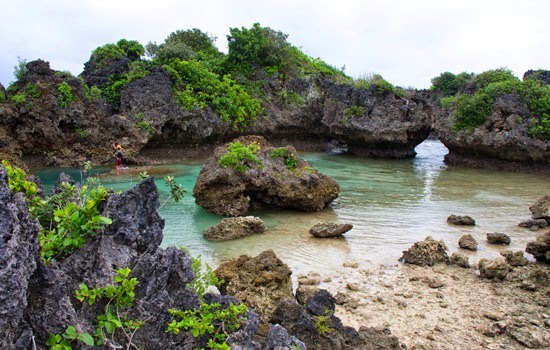 Swim in the refreshingly cool aquamarine lagoon clad by beautiful coralline and granite formations and don your snorkeling gear and discover the colorful fishes hiding under the water. 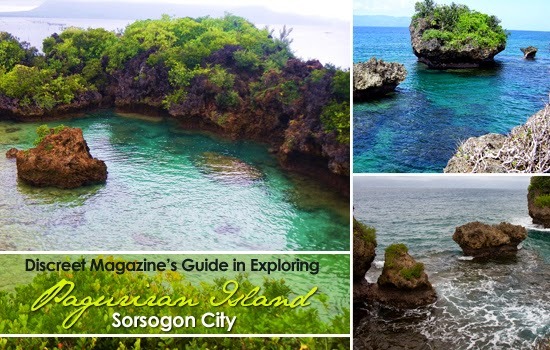 From Sorsogon City head to the jeepney terminal near Petron or Caltex Station. 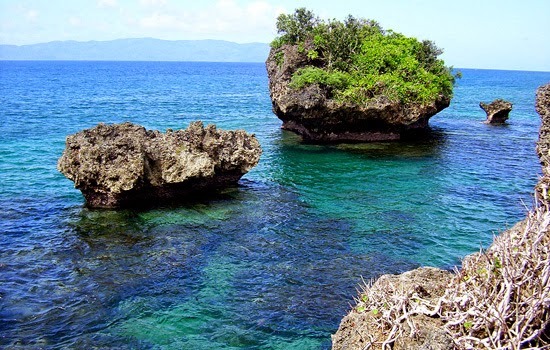 Ride a jeepney en route to Sawanga, Bacon and tell the driver to drop you off at Paguriran Island. 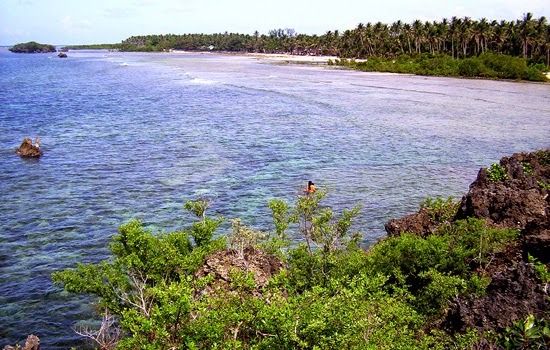 The resort fronting the island is less than five-minute walk from the road. Alternatively you may rent a tricycle from the city to have your own private transport to the island and back. If you decide to drop by at Bacon District to check out its beaches, you can either transfer to another jeepney en route to Sawanga or rent a boat from here to Paguriran Island, about 40 minutes’ ride. 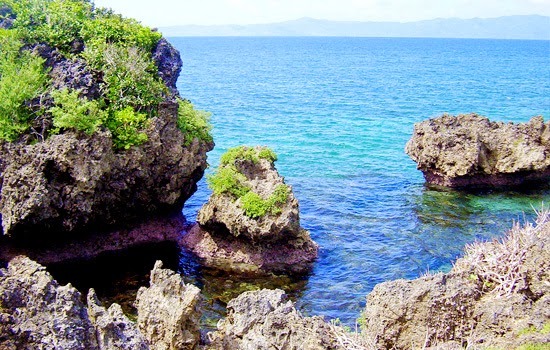 If you know of other notable blogger's post on Paguriran Island, send the link using the comment box below.